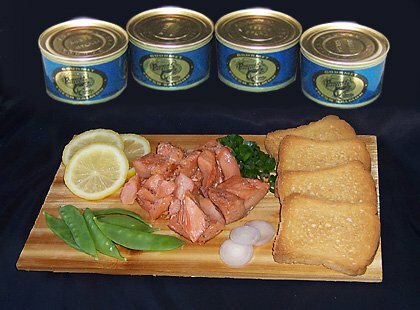 Alaska King, Silver and Sockeye in six different varieties, both fresh and smoked. Shipped FREE to your door. Kalgin Island King Salmon, caught in the northern reaches of pristine Cook Inlet's cold, clear waters. 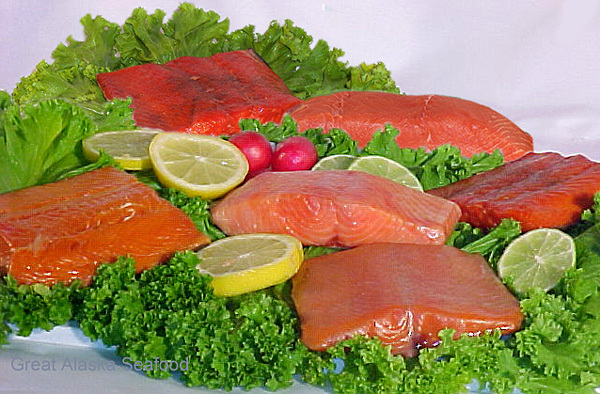 And there's also our Alaska Sockeye, with a unique flavor and bright red, extra firm texture. Rounding out the selection, we have included Alaska Silver Salmon, prized for it's delicate flavor. Alaska seafood scores high on sustainability, purity, AND flavor. We never use farm raised fish. 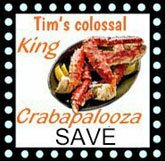 **Great Alaska Seafood reserves the right to make substitutions and provide comparable products without notification, when/if we are out of stock on an item that is included in this gift pack.